Green Terrace is one of 20 finalists in 2017 Sage Small Business Awards with 702. Green Terrace is an agricultural business specialising in growing high-value vegetable crops, which are supplied to leading retailers and processing companies. 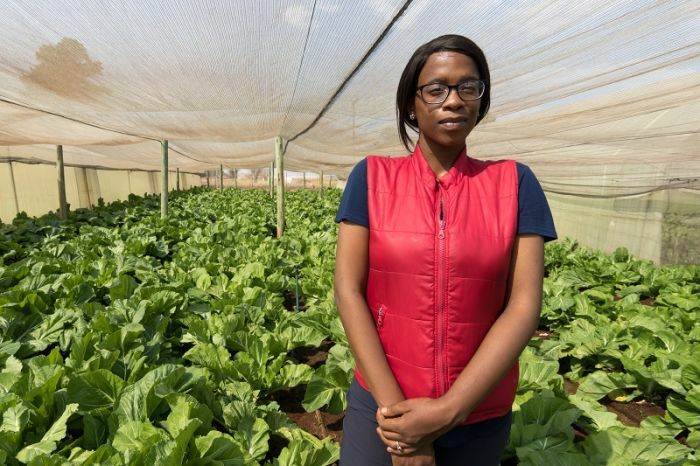 Nkabinde says there is a high demand for baby vegetables in the food processing retail industry. Baby vegetables are in demand and that's why they are categorised as high-value vegetables. We've been able to get good success on selling to our clients. She has been in the farming business for a year and says there are great opportunities for new female entrants.